If you are visiting Thailand then you are in for a treat, as this country is full of some of the most epic and unique experiences available anywhere in the world. 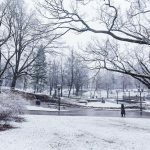 In this post, you’ll find suggestions for some of the incredible things you could experience during your trip. Every year in November on the full moon there is the Yi Peng Lantern Festival, or Festival of Lights. 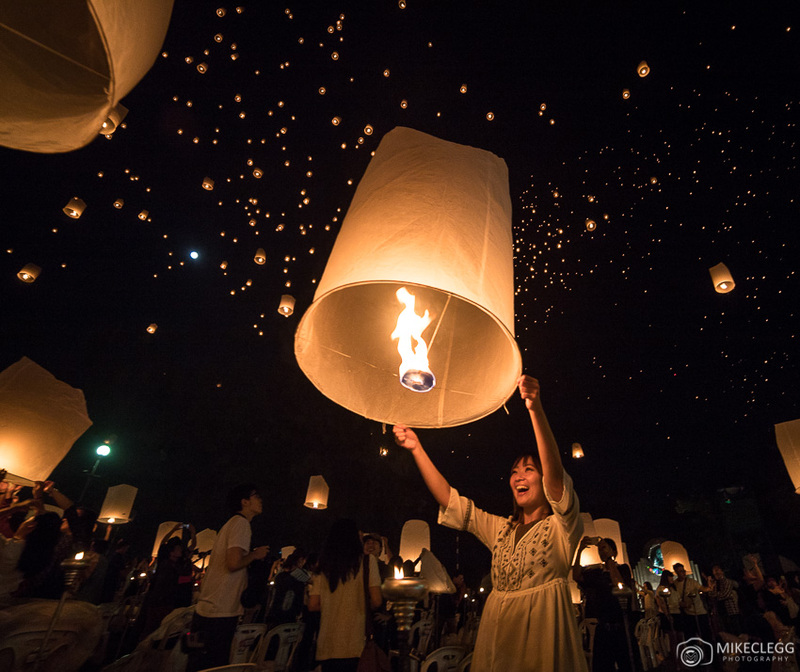 The events involve a beautiful ceremony followed by the releasing of lanterns into the night sky. Releasing the lanterns removes misfortunes from the previous year and you should make a wish for good fortune in the upcoming year. Experiencing this event and the moment all the lanterns started being released, was for me one of the most magical moments of my life. 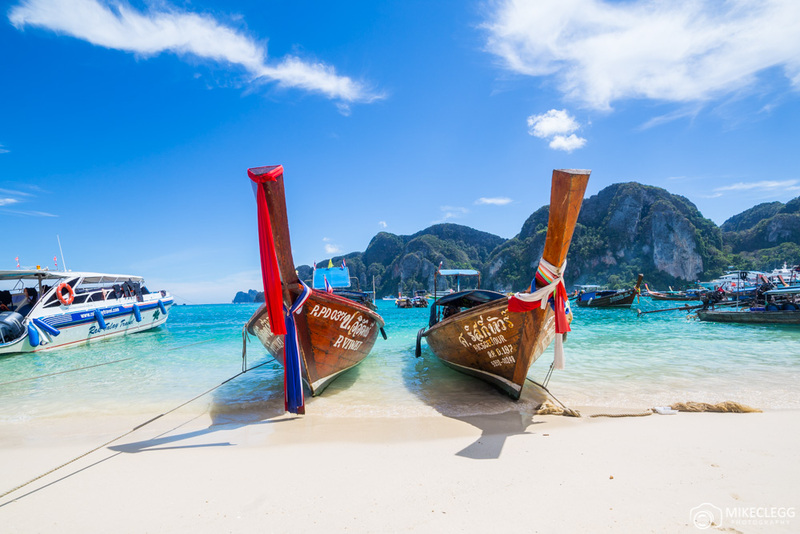 If you have the pleasure of visiting the islands in the south of Thailand, then definitely make sure you go on a boat tour. 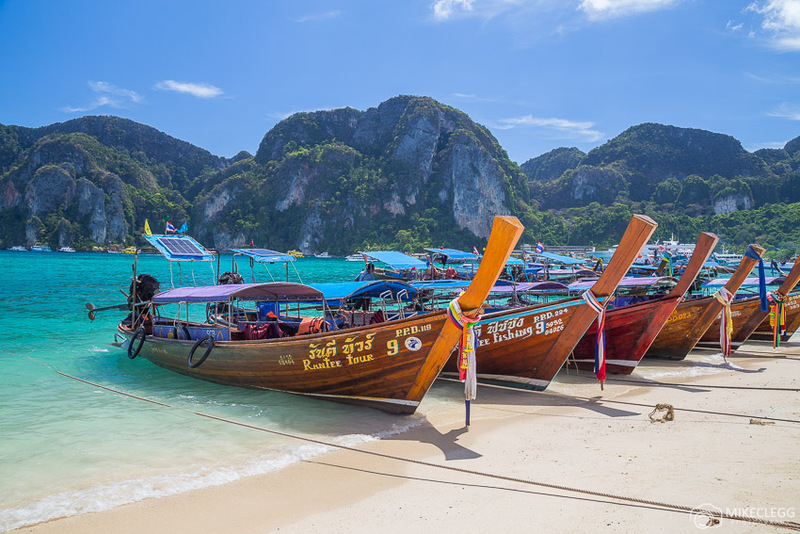 One of my favourite boat tours was on Ko Phi Phi Island, where I visited various stunning spots and beaches, such as Maya Bay and Mosquito Island, and also got to snorkel with fish. 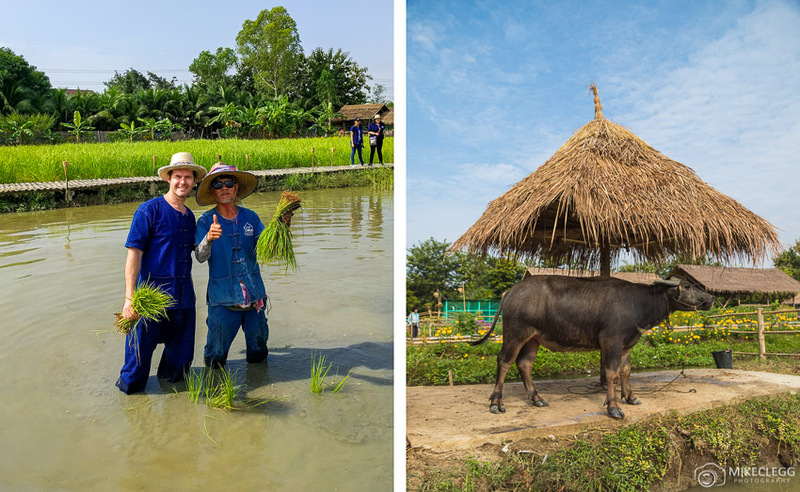 The Chiang Mai Ginger Farm is the perfect place for a unique experience. Here you will be able to plant rice crops, go down a mudslide and pick mushrooms. The entire farm is also super cute and is a fantastic morning or afternoon activity out from the city. 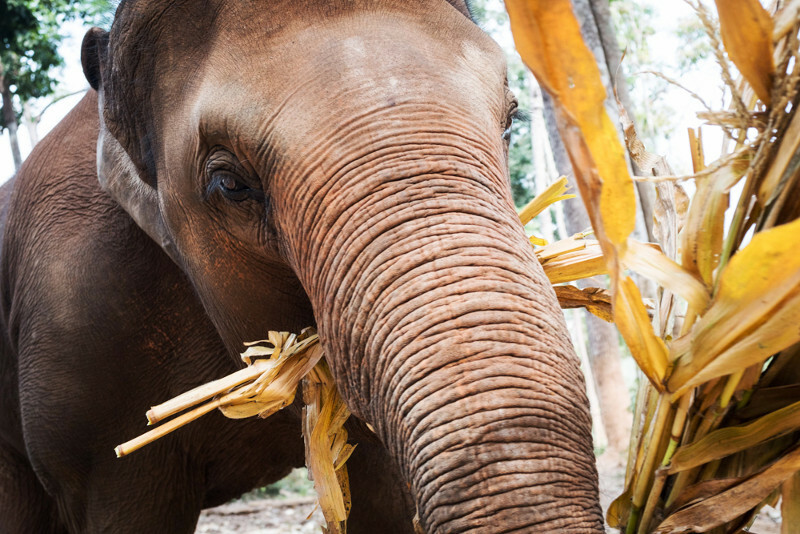 Close to Chiang Mai in North Thailand are various elephant sanctuaries. This is where the elephants are treated well, pretty much roam free, and they aren’t allowed to be rode or anything like that. 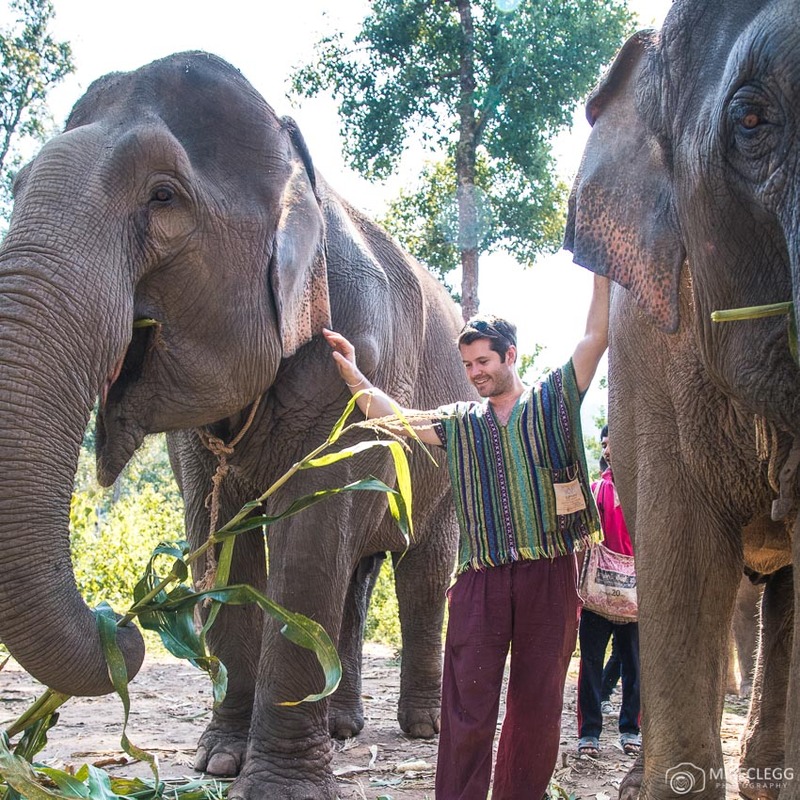 You will find lots of opportunities to ride elephants throughout Thailand, but I would avoid that as the elephants in these scenarios generally aren’t treated well. To see something that is very unique head to the Damnoen Saduak Floating Market to the west of Bangkok. 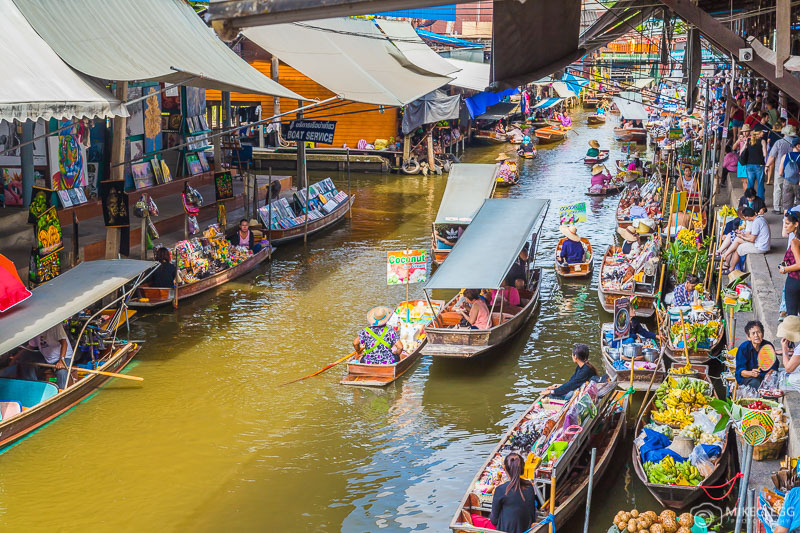 Here you can go on a boat along the narrow canals and will have the opportunity to buy items from floating boats nearby, or from the shops that line the side. 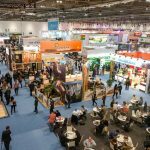 Many hotels and hostels will be able to offer tours or advise on the best way to book a trip. 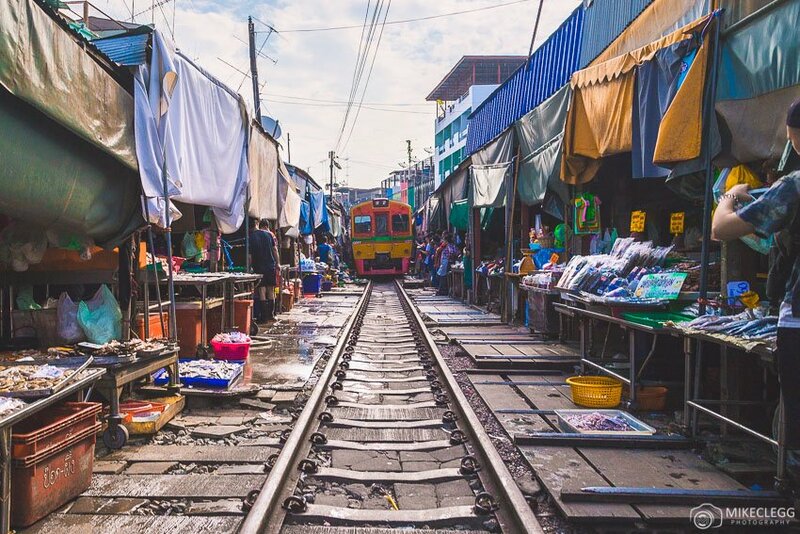 Close to the floating market is also the Maeklong Railway Market, where you’ll find large amounts of market stalls lining the sides of a train track. There are several trains per day and before the train comes there is an announcement on a loudspeaker. The people at the market stalls then quickly move their shop items away from the tracks so that the train can pass through. 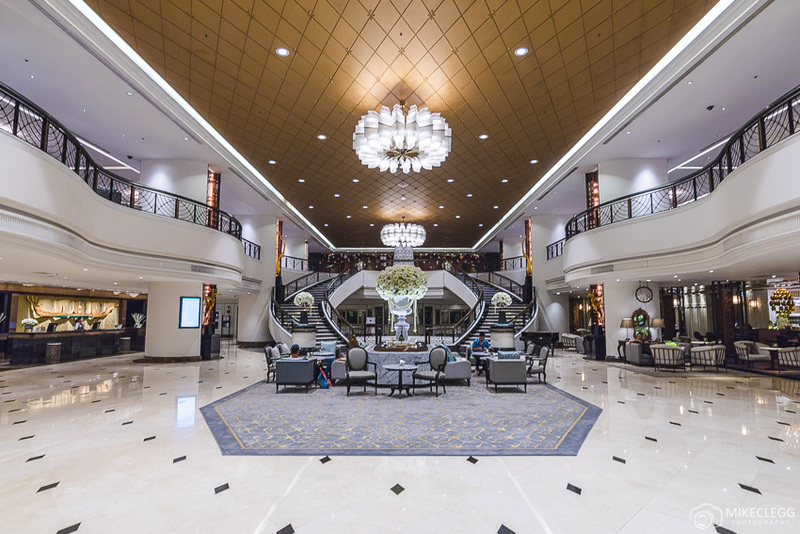 At the Sheraton Grande Sukhumvit in Bangkok, you’ll be able to have a completely unique experience, where you dine in pitch black and will be getting served by people who have sight impairments. You don’t see or even truly know what you’re eating and it’s all about experiencing the food and what it’s like to eat this way. After the event, you can often see pictures of what you were served. For me this was one of my most unique experiences and whilst dining I felt like I was in the domain of the serving staff as they were completely comfortable in the pitch black whilst I was a little less so. If you do have allergies or don’t eat certain foods etc, then you can let the restaurant know in advance and they will seat you accordingly. Thailand is famous for its massages and you will find massage parlours everywhere you go. They are also extremely cheap and you will often be able to find places to get a one hour massage for around 180 baht (around $5 USD). 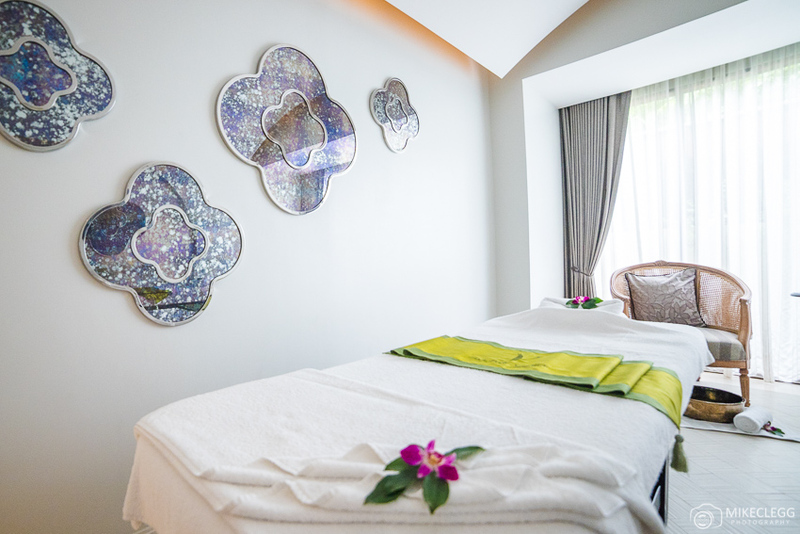 The most well-known type of massage is called a Thai Massage and this can actually be a little painful (in a good way). Of course, you can also consider going to a spa or to a luxury hotel, where you pay a bit more. But the experience and service you get may be next level, as per what I got at Vana Belle in Koh Samui. A national sport of Thailand is Muay Thai. This martial art involves using eight of “your weapons” which are your two elbows, two hands, two knees and two shins. Around the country, you will find opportunities to go and watch Muay Thai. Alternatively, you could consider trying it by going to a training ring, such as what’s available in Koh Samui at Super Pro Samui. 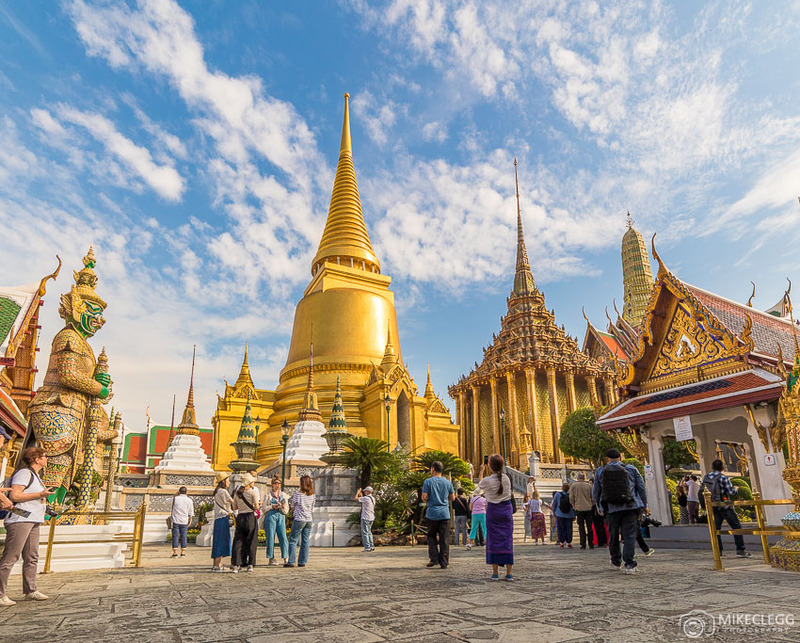 Throughout Thailand are many incredible temples. 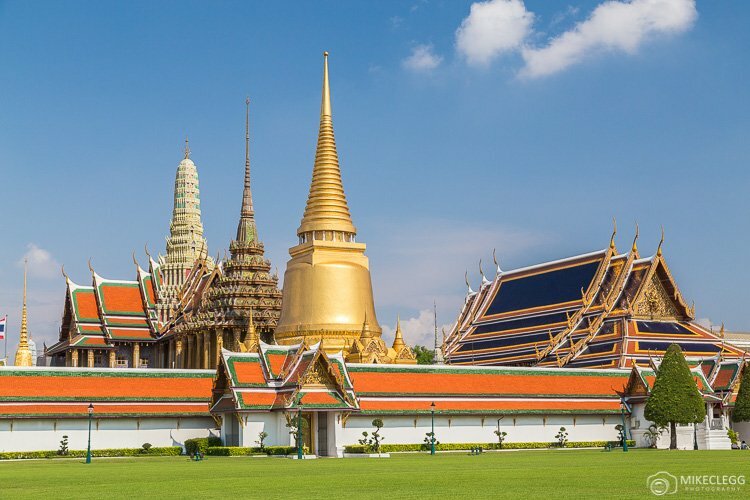 A few of my favourites and some of the most incredible are in Bangkok, such as at the Grand Palace which houses the Emerald Buddha, Wat Pho with the Reclining Buddha, Wat Arun which is the Temple of Dawn, and Wat Suthat which I think is just darn beautiful. When in Thailand you should definitely try the amazing cuisine, which consists of rice dishes, noodles, curries and many other delicious items. The food can sometimes be a bit spicy, especially the curries, so check this when ordering. 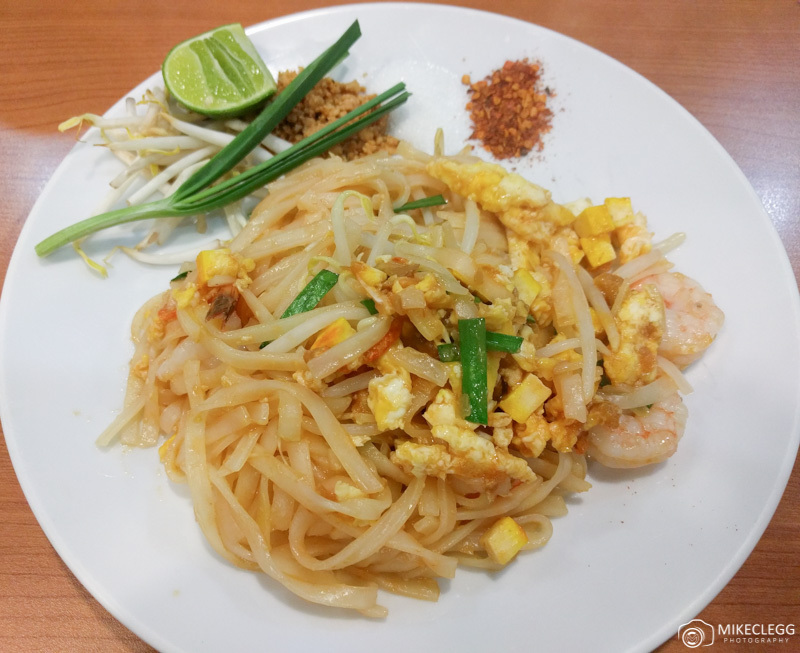 For some ideas of delicious things to try read Food and Drinks You Should Try in Thailand. 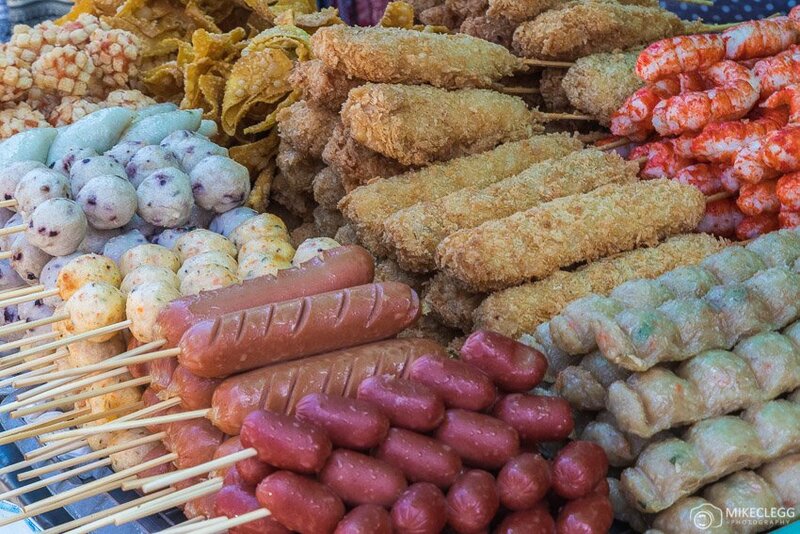 As well as the typical Thai cuisine, all around the country and especially in cities, you will find street food vendors. These may be more curries, fish, fried items, rice dishes and almost anything really. Just walk around and see what grabs your attention. 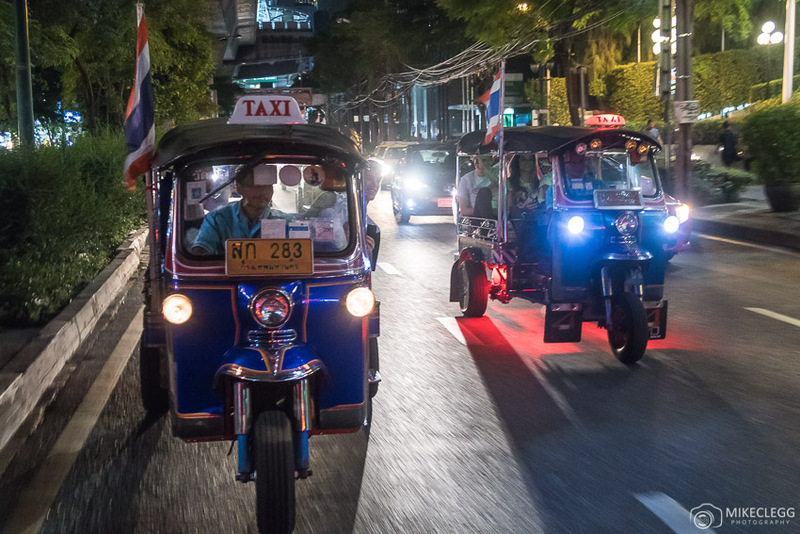 In Bangkok and various other places are the three-wheeled vehicles (Tuk-tuks). Going on these can be quite the experience with the drivers sometimes driving towards traffic. They are sometimes especially fun at night when sometimes they get lit up and have music playing. The long-tail boats are traditional boats that you’ll find throughout the country where there’s water. 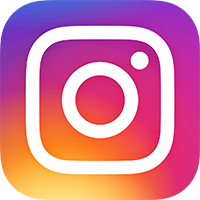 They are a boat with a long propeller tail that comes out the end, and the captain or crew will lever it out the water and position it to steer the boat in different directions. A typical way for locals to get around Thailand is to use a motorbike. Drivers can often be hired and when taking one always ensure you wear a helmet. I only had a short motorbike ride in Bangkok but it was heaps of fun. For an interesting experience take a night train such as between Bangkok and southern Thailand. Sleeping on a train like this was definitely not the easiest, with a constant rickety rackety sound, but it was still fun and I’m so glad I did it. A nice way to experience Thailand is to stay at a luxury hotel. 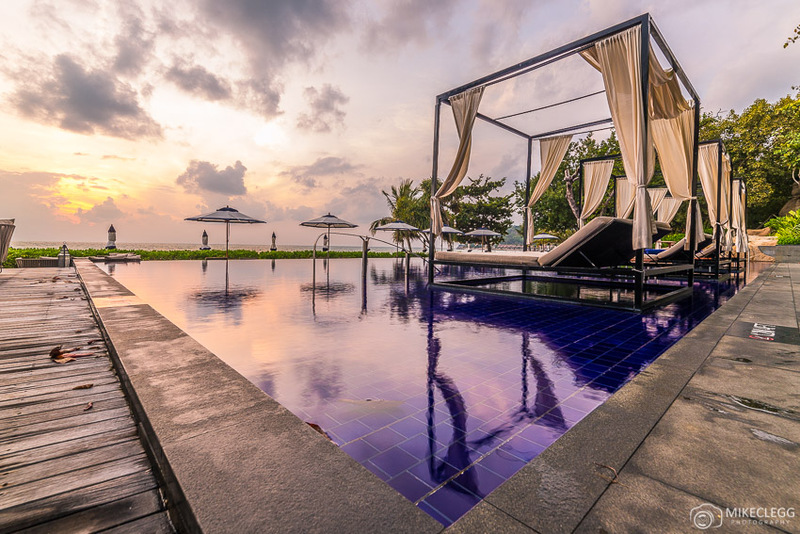 One of those that I have enjoyed was the Vana Belle, a Luxury Collection Resort in Koh Samui which is in South Thailand. The hotel was right on the beach, and as well as the main pool, each room also has its own private pool. On top of this, you can go to the spa for incredible treatments. While I was there I enjoyed the Signature Massage which was the most relaxing and rejuvenating experience of my life. 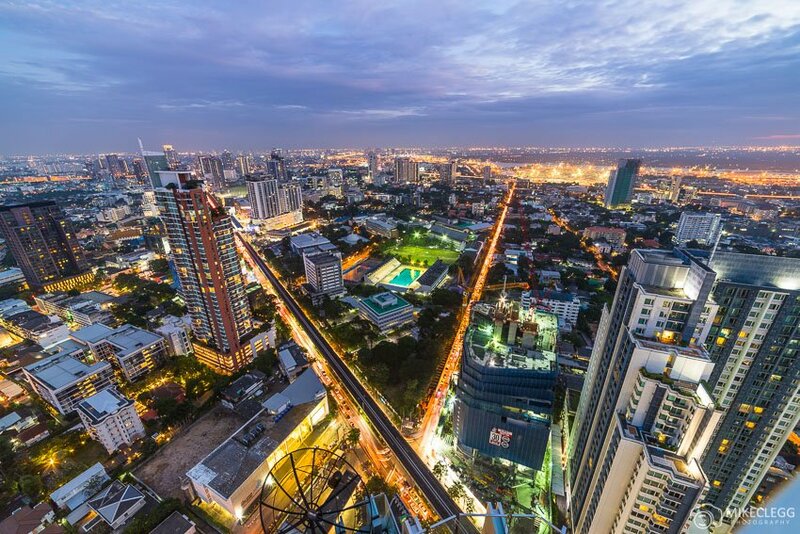 Most people who visit Thailand will spend some time in Bangkok. This may be at the start or end of their trip to Thailand. If this is something that you end up doing, then consider staying in a luxury hotel, which can be a great way to start or end your trip. I’ve previously stayed at the absolutely fantastic Athenee Luxury hotel in Bangkok, which is built on the site of a palace and incorporates design elements based on the princess who lived in that palace, as well as design elements from the city. It also has a rooftop pool where you’ll be able to swim and relax in the heart of the city. 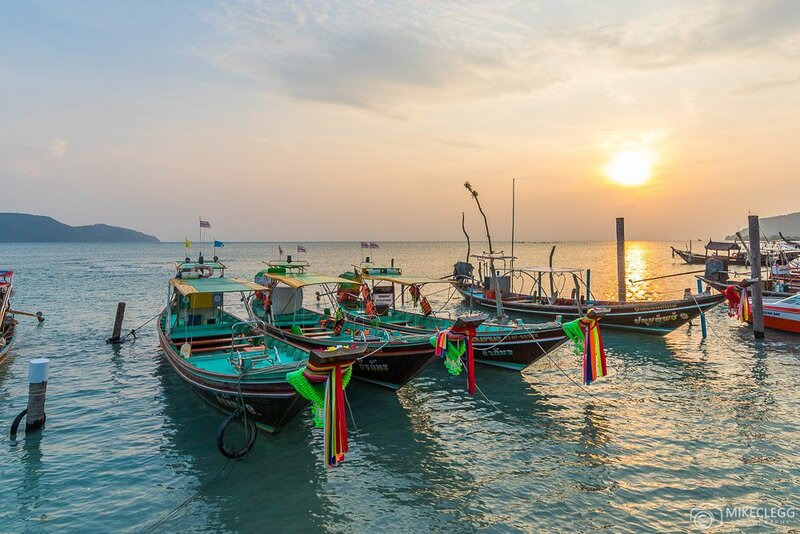 In the south of Thailand, you may have the opportunity to go for a beautiful sunset cruise. Several luxury hotels may provide this experience and when I stayed at the Vana Belle this is something we did. If you’re interested in also doing this contact your hotel to see if they can assist. There are various awesome rooftop bars in Bangkok, with one of my favourites being Octave Rooftop Lounge & Bar, which is located on floors 45-59 of the Marriott Hotel. From those floors, you get beautiful and unique views of the city and can enjoy a delicious cocktail or two. Some other popular rooftop bars include Lebua Sky Bar and Vertigo at Banyantree. 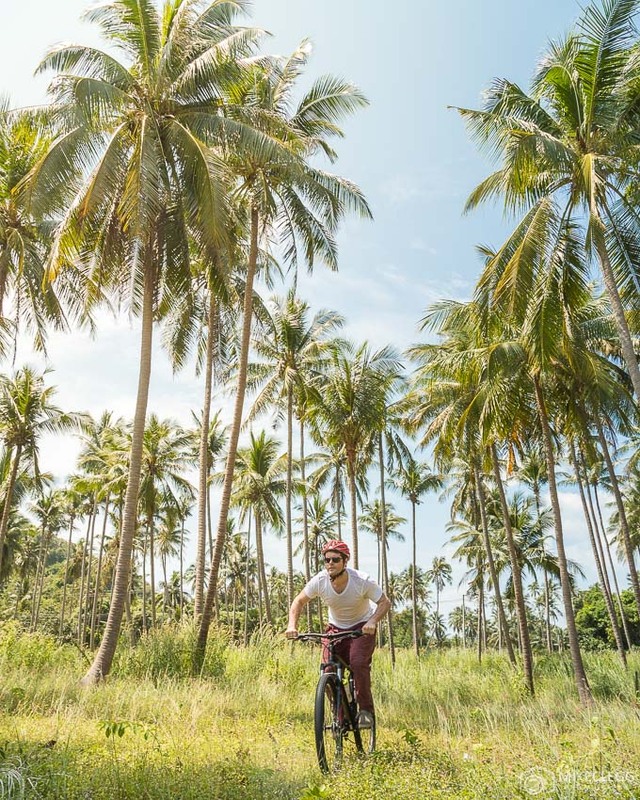 A great way to see south Thailand is to go on a cycling tour through coconut plantations and rubber farms. You’ll find tours like this are available on some of the islands such as Koh Samui. 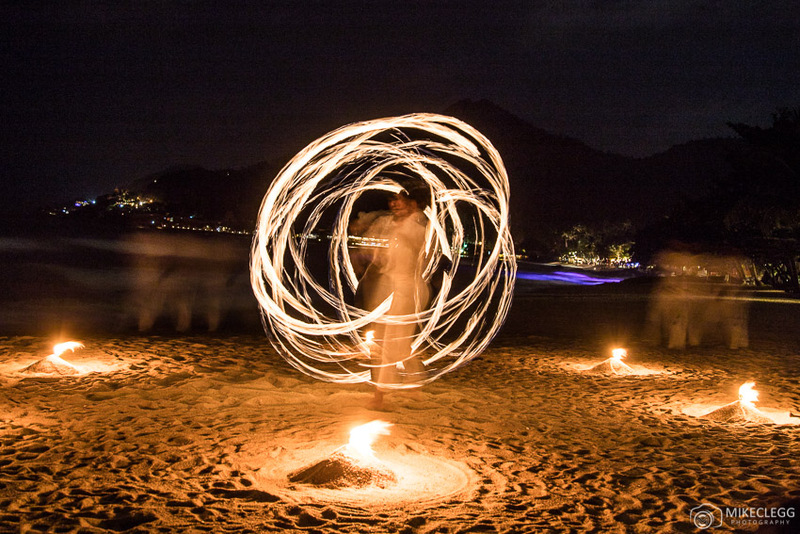 At night on many of the islands in South Thailand, you’ll often be able to watch fire dancing. This is where locals spin fire and perform other incredible acts and it’s quite mesmerising to watch. 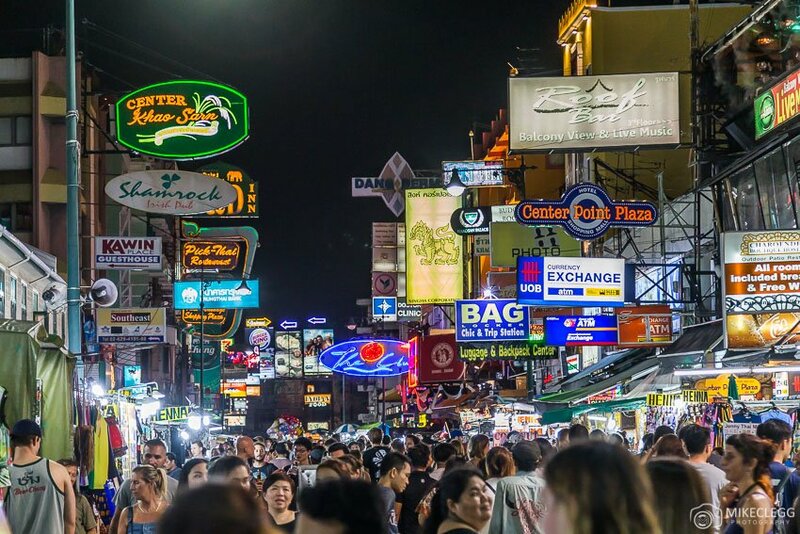 Depending on the type of traveller you are, then another good experience to do in Bangkok is to have a night out on Khaosan Road, which is a famous backpacker area in the city. These nights out can be a bit wild and messy (think Hangover II), but you will be surrounded by a very fun atmosphere. 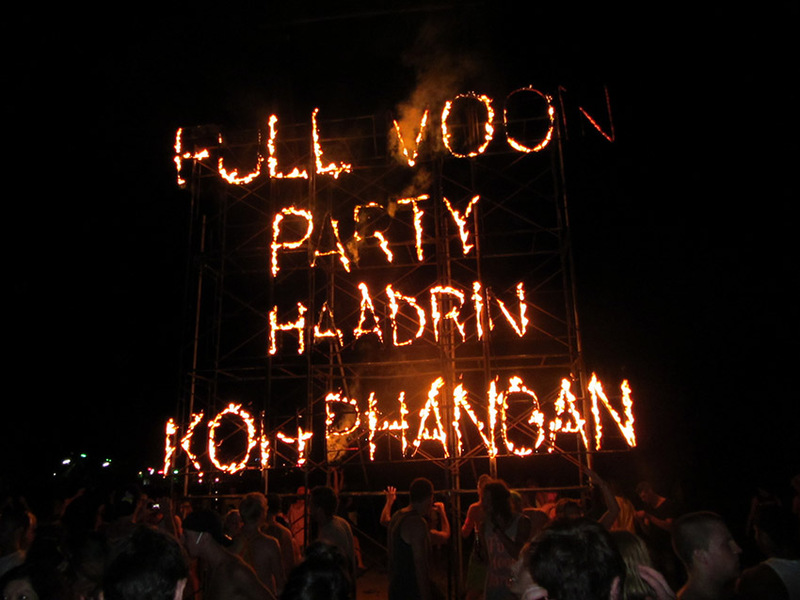 This activity will be more for those party types, but if you are heading to the islands in the south they often have full moon parties, where you go to an event on the beach and end up partying all night. They are quite messy as you’ll be drinking hard spirits and mixers in buckets, and you may also end up with face paint all over you. Some of the activities and hotels were provided to me in collaboration with The Luxury Collection (brand). However, I only work with high quality brands and services, and would never recommend anything I didn’t truly believe in. Hey Buddy!, I found this information for you: "Incredible Experiences to Have When Visiting Thailand". 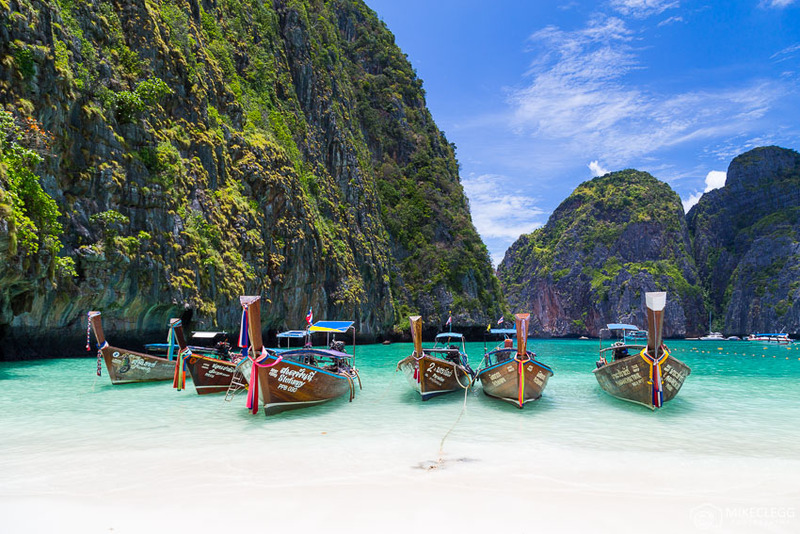 Here is the website link: https://www.travelanddestinations.com/incredible-experiences-you-should-have-when-visiting-thailand/. Thank you.